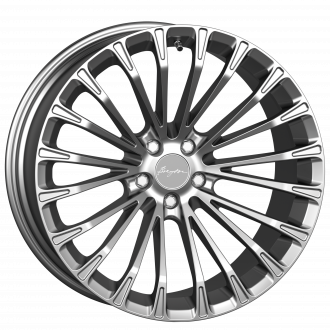 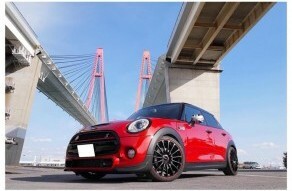 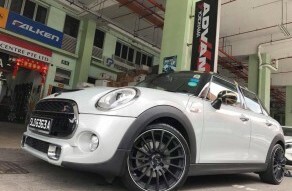 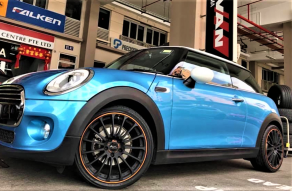 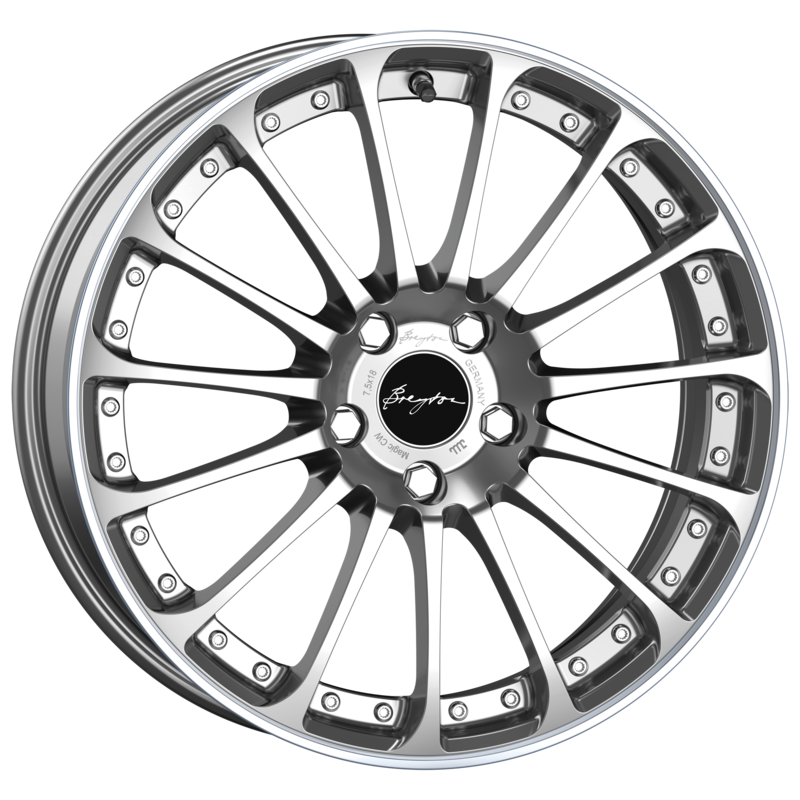 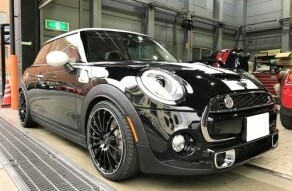 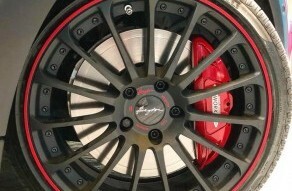 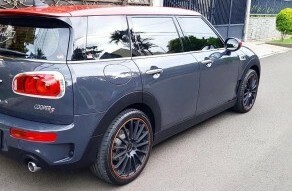 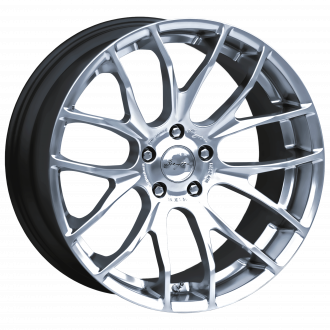 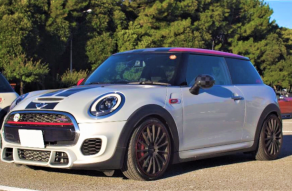 This casted Breyton wheel with 15 spoke design was optimally and exclusively developed for the new Mini F56 John Cooper Works. 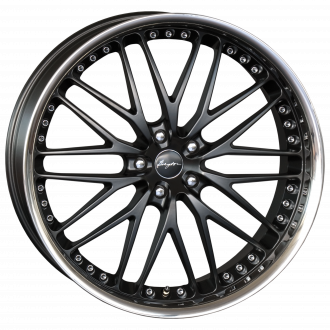 Finished with color-anodized or diamondpolisched lip and ornamental screws. Available in five colors and in 18" size.